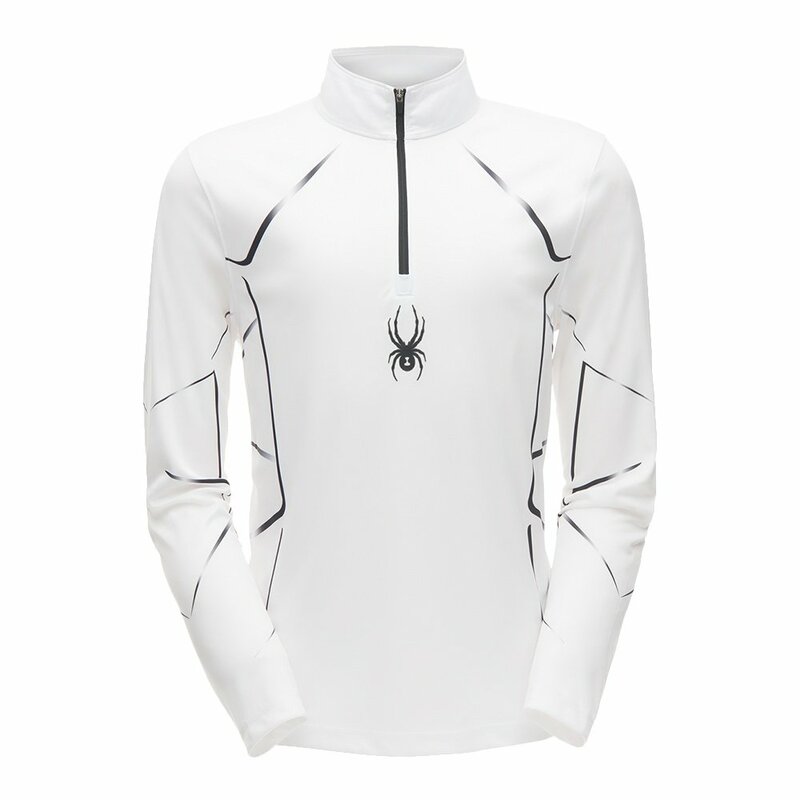 Your mid-layer shouldn’t be boring and with the Spyder Limitless Lines Zip Turtleneck Mid-Layer it won’t be. This unique layering piece has a custom line graphic all over that’s sure to turn heads, going perfectly with a Spyder ski jacket. The stretch polyester fabric with DryWEB™ technology offers quality breathability and comfortable moisture wicking. And because you want options, the Spyder Limitless Lines Zip Turtleneck Mid-Layer features a half-zip for quick adjustments on the slope.